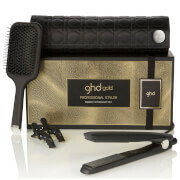 Embrace icy blue hues this winter with the limited edition ghd Glacial Blue collection. 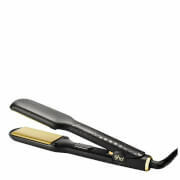 The best-selling ghd gold® styler features dual-zone technology for premium performance, a modernised design for smooth, snag-free styling, and delivers unparalleled results. 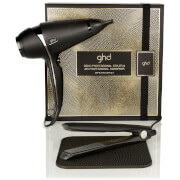 The glacial blue collection ghd gold® styler comes with an exclusive co-ordinating heat resistant bag, the perfect accessory to store your styler away. Your favourite ghd styler just got cooler thanks to the frosty blue makeover!